The Miss Pacific Islands 2018 – Leoshina Mercy Kariha, 18 highlighted the importance to empower youth also the tourism industry because she believes these are important sectors in the region. Speaking to Radio and Television Tonga news after being crowned Miss Pacific Islands 2018 last Friday, Leoshina Kariha expressed how excited she was to have won. “I feel honored and privileged to be representing such diverse region in the world and what I can give is my best and I owe it to God and my team, my family for supporting me, the country and the Pacific as well and I hope to shed light on youth empowerment and tourism because tourism is something that’s really crucial and important to our Pacific region, she said. She also shared some words of encouragement for the people in the Pacific. 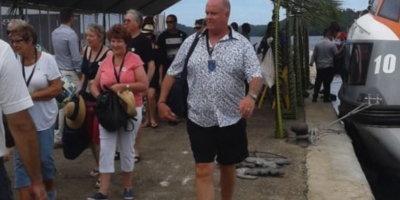 Kariha arrived in Tonga on the 21st of November and returned home last week. Kariha also won best interview and talent competition. She was also awarded special prizes including best personality and most outgoing contestant. 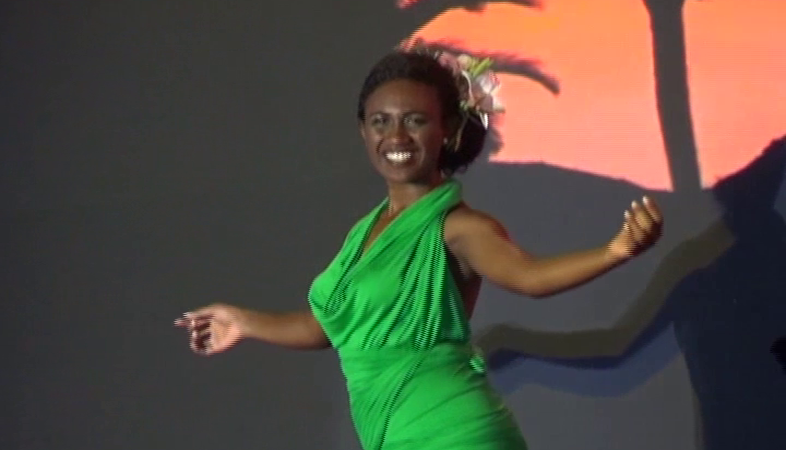 Leoshina was the youngest contestant who joined this year’s Miss Pacific Islands pageant. 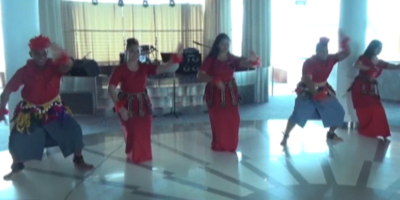 First runner up was Miss Cook Islands – Lydia Simonis with Miss Samoa – Sonia Piva as 2nd runner up and 3rd runner up was Miss Tuvalu – Emeli-pelesa Panapa. Consolation prizes were awarded to Miss Tonga – Kalolaine Funganitao and Miss American Samoa – Magalita Johnson. Papua New Guinea will host the Miss Pacific Islands 2019 pageant.